Are You Looking To Attract, Interview & Recruit Top Qualified Kenyan Employees? Our proven shortlisting service will relieve you the burden of receiving many CV’s, and the pain that comes from trying to identify the best candidate. 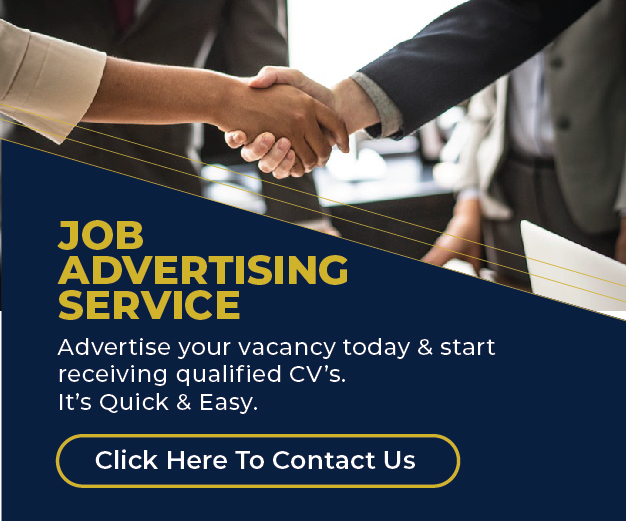 We handle the time consuming task of advertising, collecting CV’s and shortlisting the best qualified candidates that meet your needs. A recruitment account manager to advice, answer your queries, help you craft an advert and keep you updated on applications as they come in. Professionally written job advertisement tailored to your company and specific vacancy. We shall advertise using our name/details on our site and social media pages. Review of all applications by an experienced recruiter within 48 hours of applications being received. 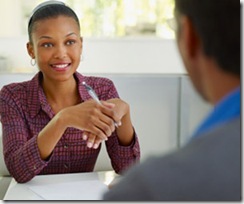 All candidates you interview receive feedback regarding outcome. Quality candidates who match your needs within 72 hours. A dedicated recruitment manager who will advice and update you on every step. Next Step: Contact Us Now. Outline your recruitment need and leave a mobile number for me to reach you .